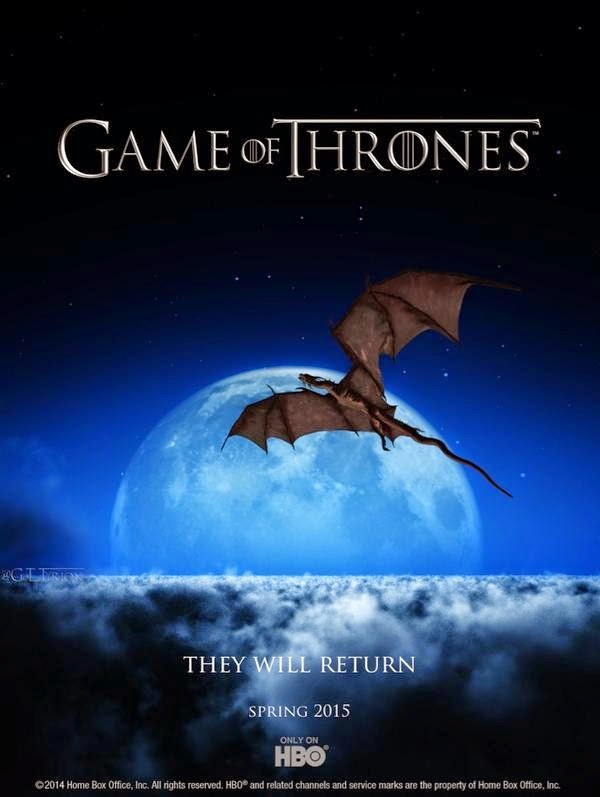 The Emmy and Golden Globe winning HBO series, Game Of Thrones returns to the Philippines starting April 13, 9AM same time as the U.S. for its newest ten episode fifth season. The members of the celebrities, media, bloggers and avid fans of the TV series had a chance to watch the first episode of Game Of Thrones fifth season and it was great, many characters will return and more. Just save the date oki :). Based on the bestselling fantasy book series by George R.R. Martin, Game of Thrones tells an epic story of treachery and nobility set on the continent of Westeros, where summers and winters can last years, and only the lust for power is eternal. Aside from the exclusive screening, we also got a chance to witness the unveiling of a life-sized replica of the Iron Throne and a chance to sit and feel to be a queen/king hehe... 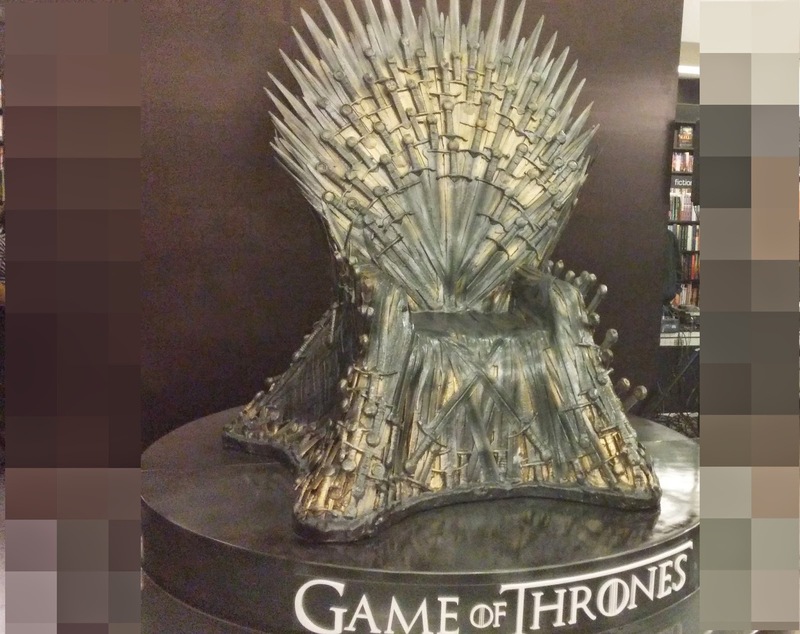 The Iron Throne will be in Fully Booked from now until April 10 and will go around the metro until April 23. Don't forget follow @HBO_Asia on Twitter for the updates on where the Iron Throne will be and do use the hashtag #HBOAsiaGoTS5 and #IronThronePh.